To experience the success your marketing team wants – and your entire organization needs – you have to understand the latest tools and strategies that will put you at the top of your game. This collection of articles provides you with valuable resources for situations like making smart “Top of the Funnel” offers, taking care of user experience web or app issues before they turn into big problems that cost you customers, creating a personal brand that says what you want it to say and much more! Sit back, relax and dive right in! The experience a user has with your app or website can make or break you. With all the options available, a simple glitch can cause your prospective customer to keep right on moving to the next offering. This article advises that it’s best to take care of issues before they become big problems. It provides solutions such as crowdsourced testing, outsourced testing, in-house testing and more. Read more about how you can stop user experience problems before they start. Have you dealt with this kind of preconceived notion before? The desire to disassociate yourself from that reputation may cause you to not fully promote your products and services as well as you could. This article highlights five examples of marketing done right, with an emphasis on educating prospective customers about their options in the marketplace. The products and services featured include wine, clothing, soft drinks, haircut reminders and upcoming event newsletters. You just might change your mind about your strategies after reading about these success stories! Read more about the great side of marketing. You want to create a strong first impression with each of your website visitors so that they’ll stick around long enough to give you their information and enter your funnel. The top-of-the-funnel offers you provide don’t have to be complicated, and this article shows you how to put simple offers into action for yourself. You’ll also see examples like the Drift app, Groupon, Hubspot and more. Read more about the top-of-the-funnel” offers you should be using. The article gives you an inside look at how Flight Media was able to use one strategy that resulted in a phenomenal growth in traffic. Here’s the tip of the iceberg: It’s all about blogging. The truth is, the more you blog, the more traffic you’ll get. Read the article to find out how it worked for Flight Media and how you can make it happen for your organization. Read on to get the low-down on Flight Media’s experiment in increasing traffic. LinkedIn used to be known primarily as a place to share resumes and search for jobs. But it’s become much more than that. This article takes a look at what has prompted LinkedIn to explode into a hub for valuable, quality content, influencers and an unmatched capability for networking. It also gives you, as a marketer, insight into what the new year will hold for this indispensable resource. Read more about what marketers need to know about LinkedIn in 2018. Do you have whiplash from trying to keep up with Google’s algorithm changes? You’re not alone, considering they make changes 500 to 600 times every year. Enter RankBrain, which uses artificial intelligence to enhance search results. In this article, you’ll find out what RankBrain is and why you should be taking advantage of it. You’ll also find out how to optimize for RankBrain and much more. Read all about the advantages of RankBrain. Chances are, you’re going to get googled at some point. Anyone who is interested in working with you wants to get to know more about you upfront – before they even meet you in person. That means that your personal brand (the way you present or market yourself) can make or break you – before you even get the chance to speak a word. This article gives you all that you need to know about creating a personal brand that represents you the way that you want to be perceived. Read more about crafting a personal brand. “Growing pains” aren’t called “pains” for no reason. Taking your organization to the next level can bring some challenges that really stretch the bounds of your comfort zone, to say the least. This helpful article gives you some practical tips to make the process a little less traumatic. It deals with issues like being able to use the word “No,” explaining changes to your customer base, recognizing when to delegate, and more. Read more about avoiding the pains associated with growing your brand. This article seeks to answer the question, “Is growth-hacking hype or is it helpful?” Twenty-five marketing leaders weigh in, and the result is five strategies that will ensure your growth-hacking efforts are much more helpful than hype. For example, Sean Ellis discusses how to expose your “must-have” value, Justin Wu shares about tracking product analytics, and Nir Eyal shares how to build habits that will raise retention. You don’t want to miss these and the additional strategies from growth-hacking experts. Read more helpful growth-hacking game plans to make sure you’re not just stuck on the hype. More costly isn’t always better. And that’s true for many areas of life – including your SEO strategies! This article delves into nine SEO methods that are simple, inexpensive and highly effective. It highlights procedures such as creating valuable content, using infographics, the best way to use email for outreach and a whole lot more. 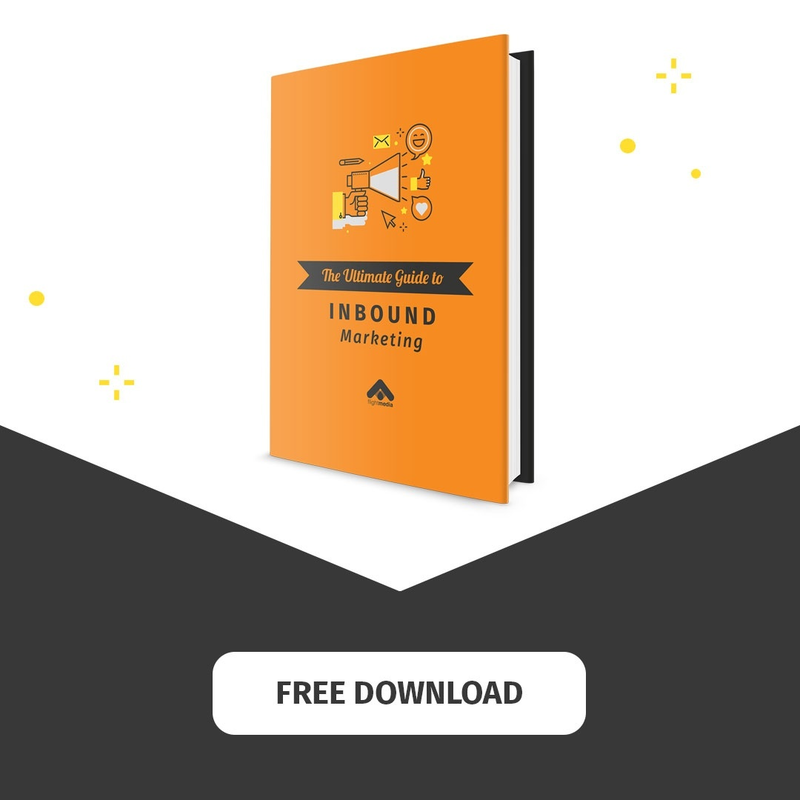 The article goes in-depth with actionable strategies that you can easily implement – without blowing your marketing budget. Read more about cost-effective and easy SEO strategies to give your business a boost. Which of these articles speaks to an issue that you’re having? More than one?